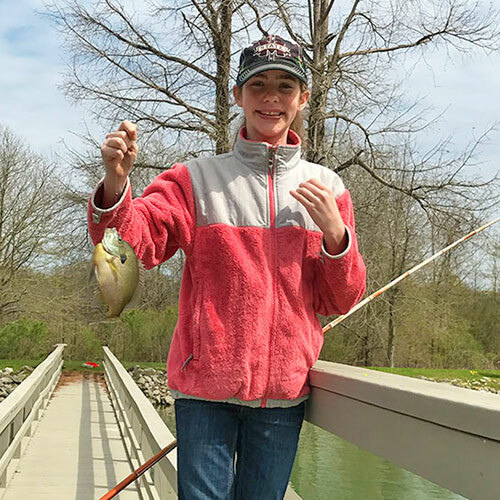 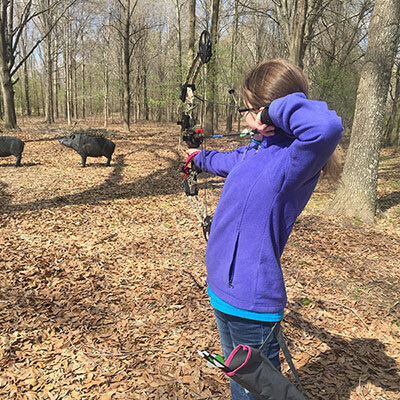 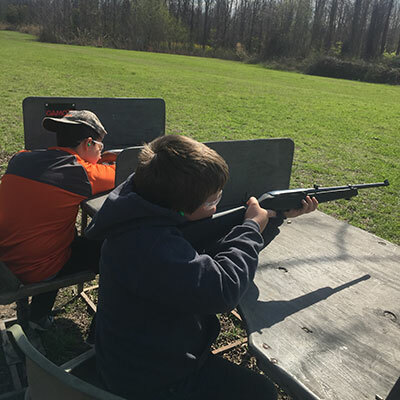 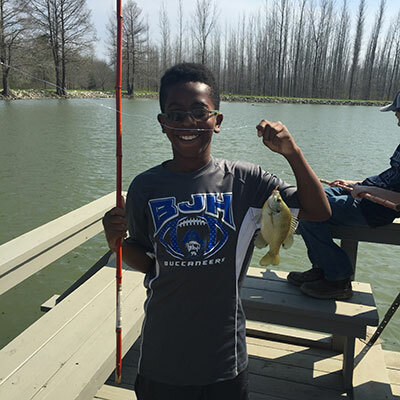 Keep your kids active and engaged during Spring Break with hands-on activities focusing on outdoor skills, fishing, wildlife studies, and outdoor fun. 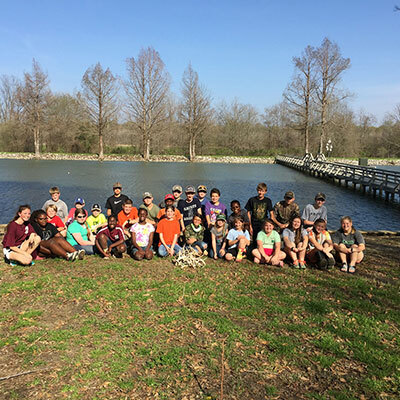 Campers will enjoy exploring nature, fishing, field games, canoeing, bird watching, open-air bus rides, compass usage, outdoor skills, and so much more. 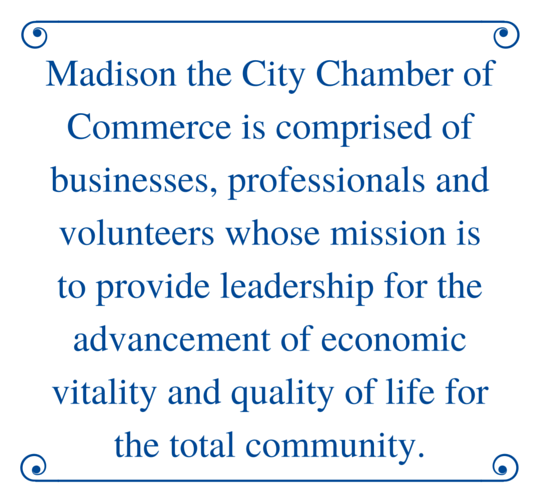 March 11 at 10 a.m. to March 15 at 10 a.m.